Listen to This. Amare Symoné. 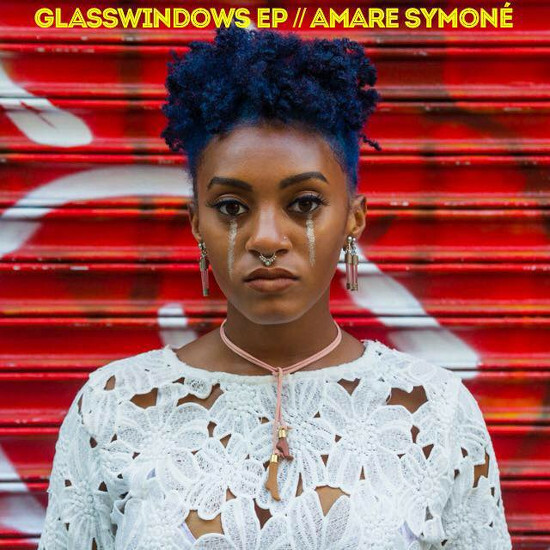 GlassWindows EP.